Municipalities are working hard to make asking questions simpler and more restrictive. Similarly, the municipality of Rotterdam. In July they attended our free inspiration session ‘Chat And The City’. About the possibilities and pitfalls of deploying text messaging channels, such as chat and Facebook Messenger. Especially for municipalities. Then we discussed the way they can reach their goals with chat. One of the goals is that citizens get easier to answer their questions through chat contact. 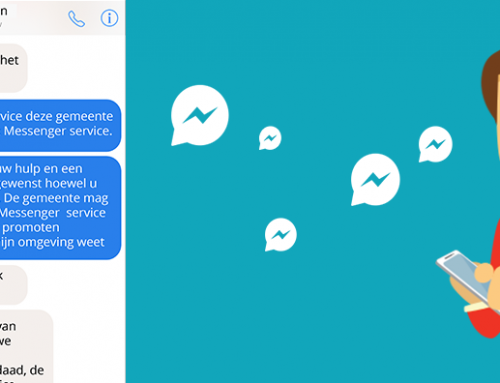 The municipality of Rotterdam hopes to increase accessibility to citizens and make it easier by using chat. An additional channel next to telephony and email. 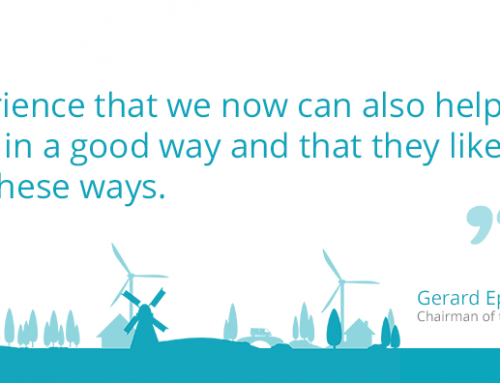 The municipality of Rotterdam is going to take a step by step chat. They start with the youth box and the question mark. 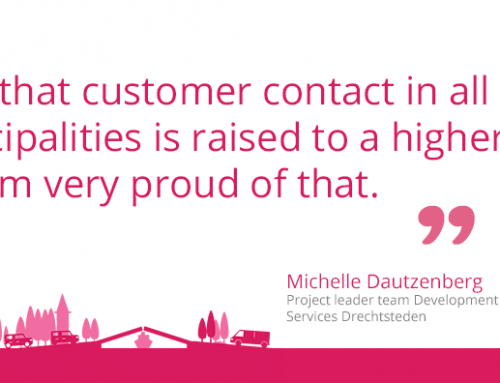 Mirjam Janssen, Project Manager Digital Services, Municipality of Rotterdam. Learn more about better and faster customer service? Read case studies and blogs from companies, municipalities and institutions that already use live chat, proactive chat, telephony, email or self-service. If you want to be informed about the next inspirational sessions, please let us know.